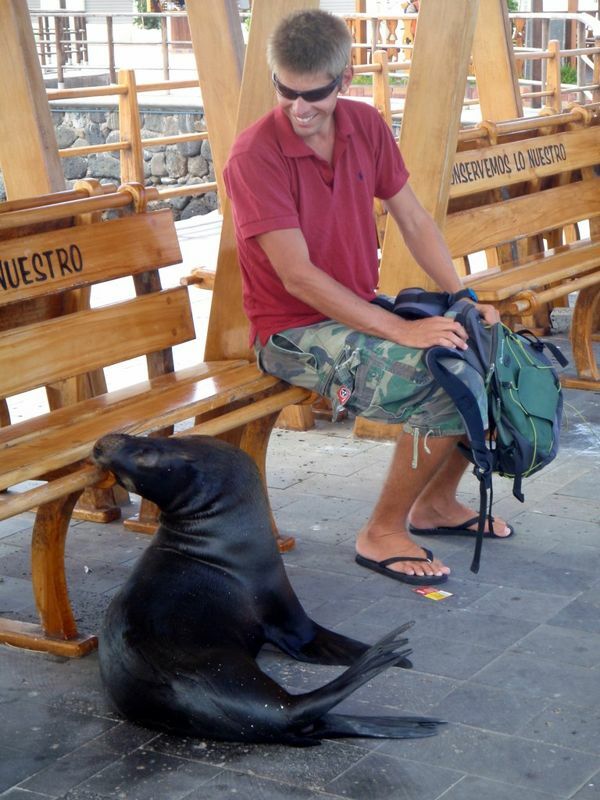 A quick update from Galapagos, more will follow soon. 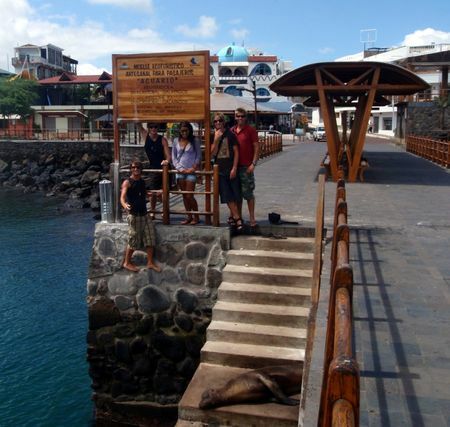 This was just after first landfall on Galapagos. We have had an amazing time here so far and in the next couple of days I will write more about it and post more pictures. The next one is me chatting up a storm with a local.